What is preventing Tim Hortons in Canada from becoming a “down-and-dirty CCAA“? Radical re-allocations of wealth require a conducive environment. Country Style franchisee challenges creditors’ meeting, Oliver Bertin, The Globe and Mail, March 4, 2002. Out of the deep fryer: Country Style grapples with the after-effects of insolvency, Madhavi Acharya-om Yew, The Toronto Star, March 23, 2002. 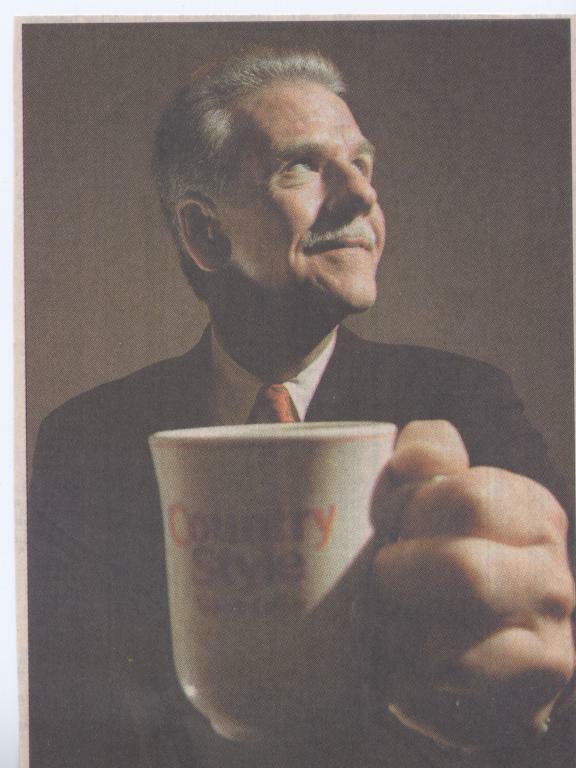 In the Hole: A restructuring plan at Country Style doughnuts has some feeling fried, Kevin Libin and David Menzies, Canadian Business magazine, April 1, 2002. This entry was posted on Friday, January 30th, 2015 at 11:44 am and is filed under A Confidence Game. You can follow any responses to this entry through the RSS 2.0 feed. You can leave a response, or trackback from your own site.